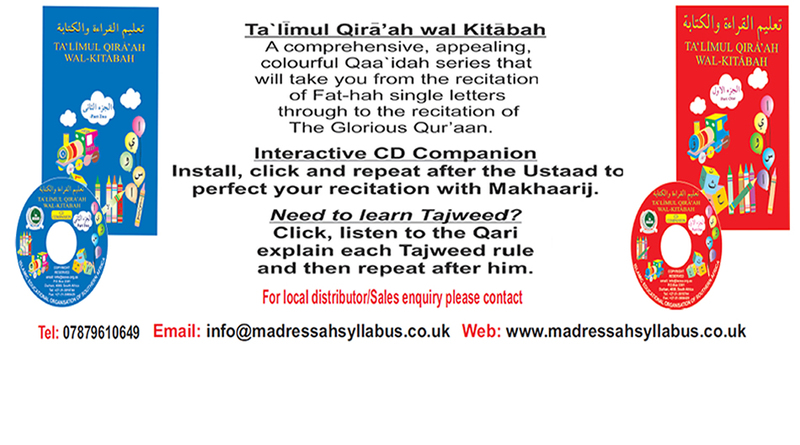 Madressah Syllabus is part of The ISLAMIC EDUCATIONAL ORGANISATION OF SOUTHERN AFRICA (IEOSA) which was founded by the Hajee AM Lockhat Wakuff Trust in 1985 for the purpose of setting up an Islamic educational system based on the latest techniques without losing sight of the spiritual and moral foundation of Islamic education. 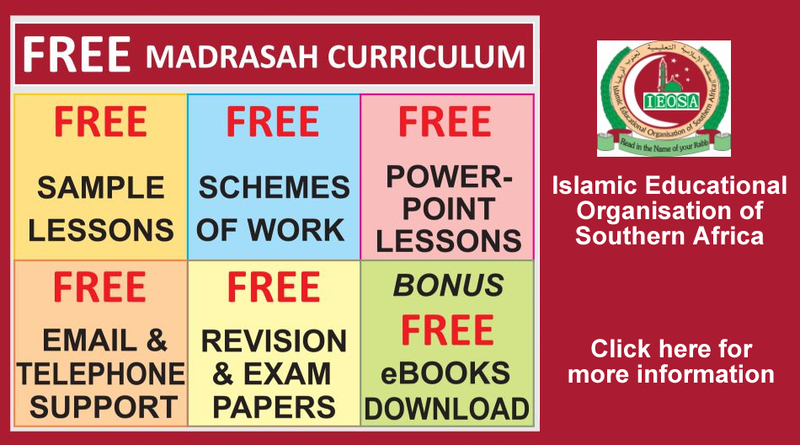 The Organisation is responsible for the research and development of syllabi, course design, publishing of teacher’s manuals, students textbooks as well as intensive teacher education for its various programs which include Pre-primary/Kindergarten, Madressah, Dawah and Adult Education. 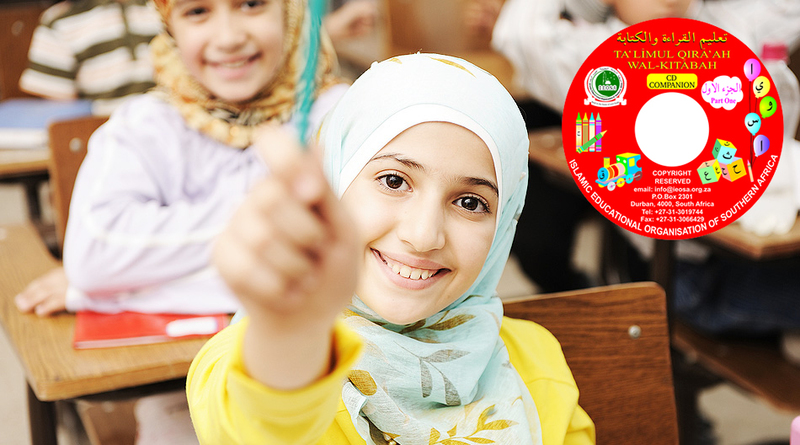 The correct implementation is monitored via tests, assignments, examinations and field supervision at affiliate Madaaris / Islamic Centres. 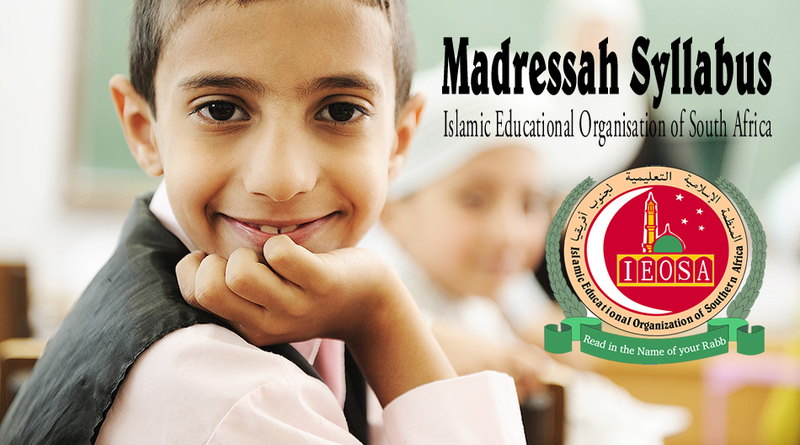 The ISLAMIC EDUCATIONAL ORGANISATION OF SOUTHERN AFRICA (IEOSA) was founded by the Hajee AM Lockhat Wakuff Trust in 1985 for the purpose of setting up an Islamic educational system based on the latest techniques, without losing sight of the spiritual and moral foundation of Islamic education.